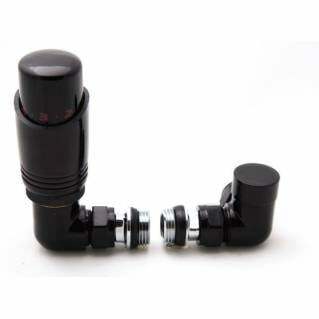 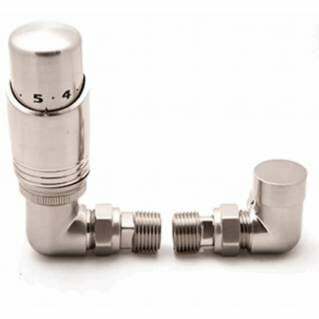 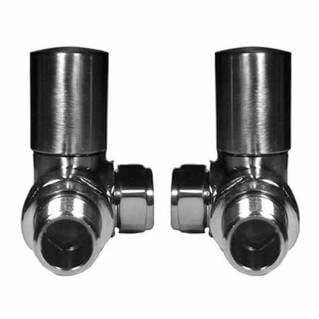 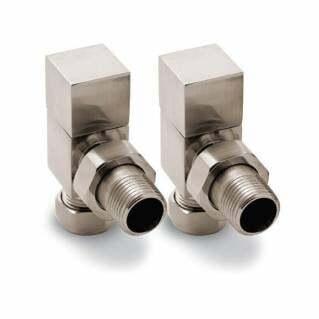 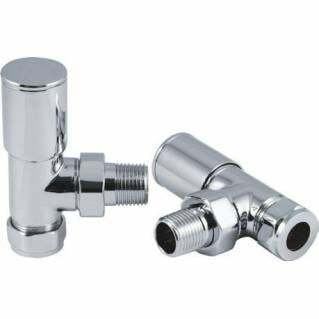 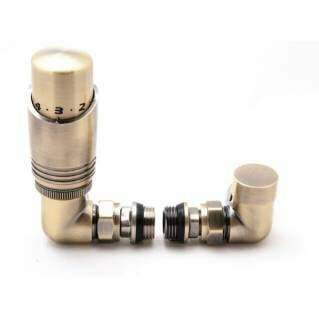 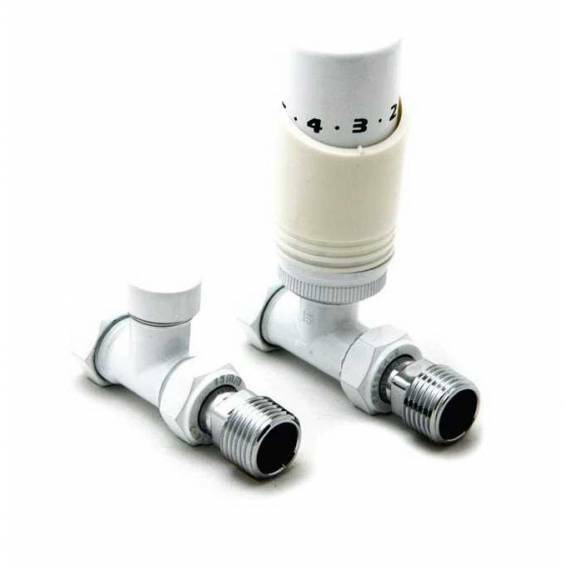 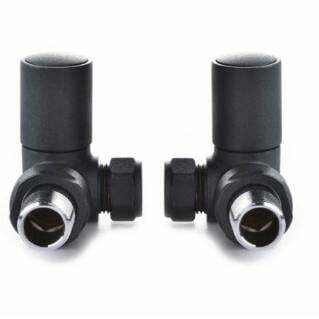 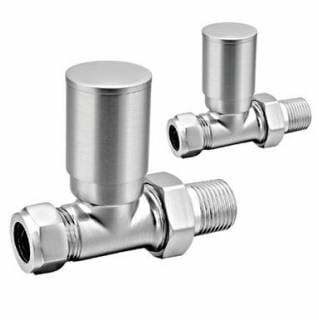 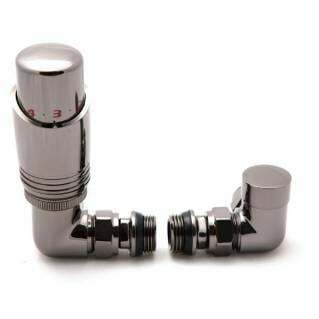 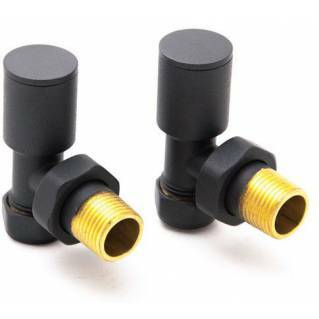 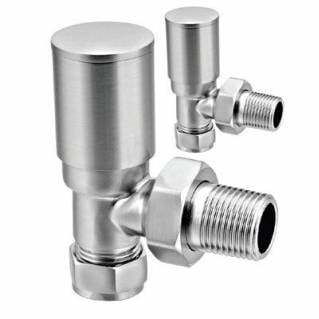 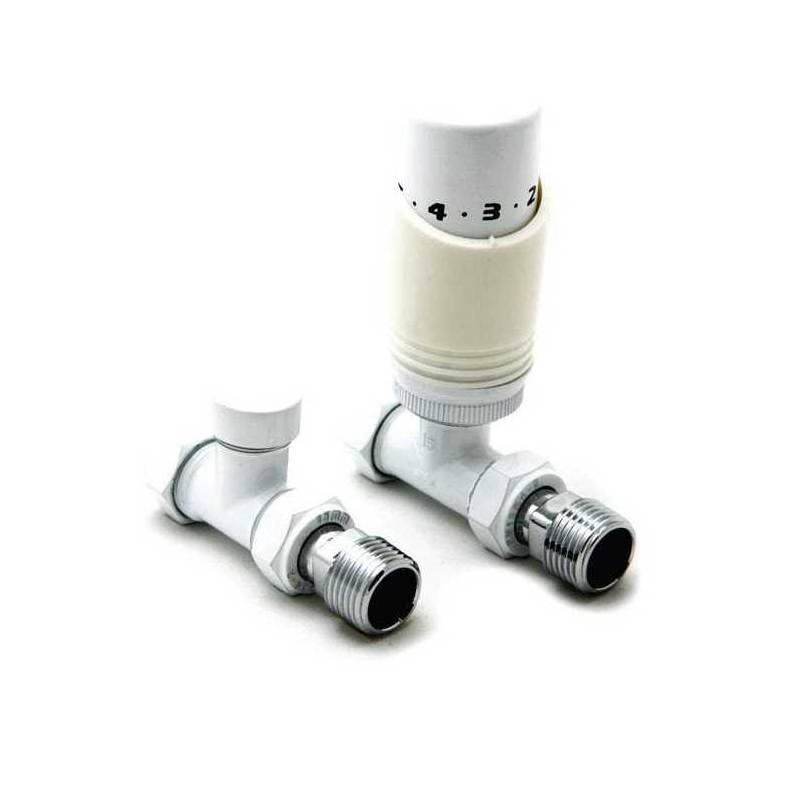 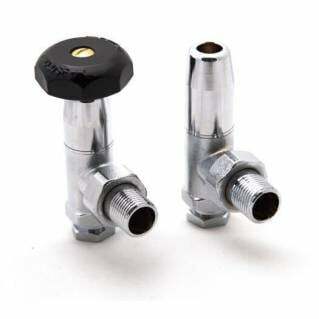 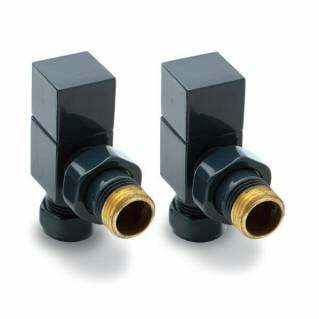 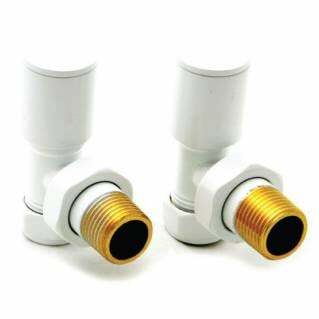 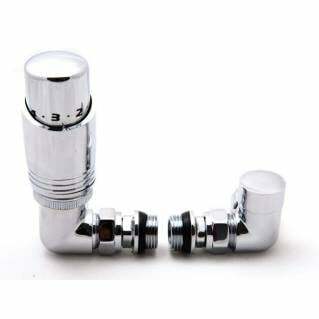 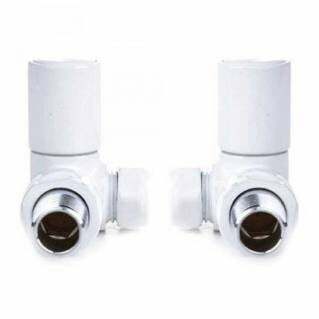 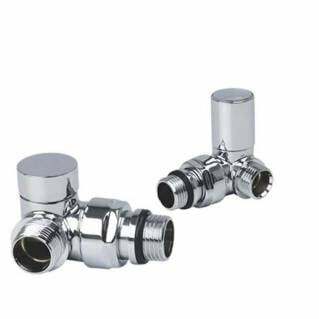 These Reina Modal TRV Straight Radiator Valves White form part of the Modal range radiator valves by Reina. 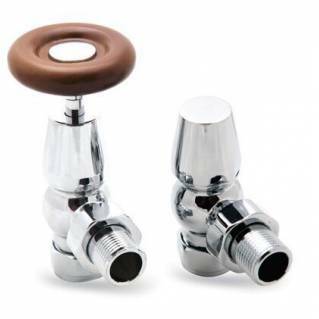 These contemporary style valves are designed and manufactured from solid brass and finished in plain white. 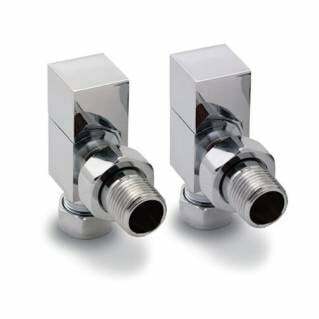 Reina has produced a range of radiator valves that are ideal for today's bathroom styles. 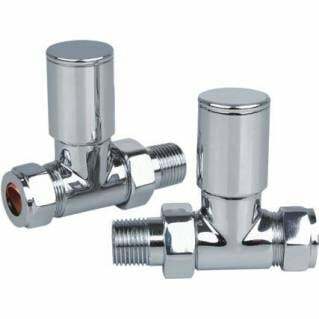 Comes supplied with a comprehensive 1-year manufacturer's Guarantee.